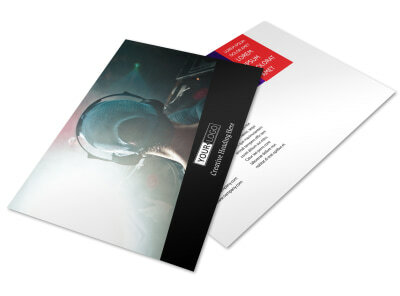 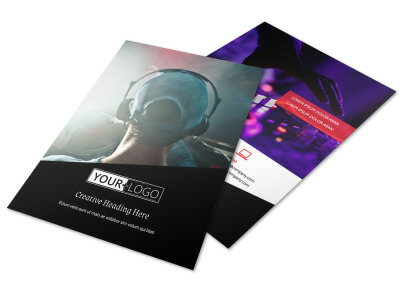 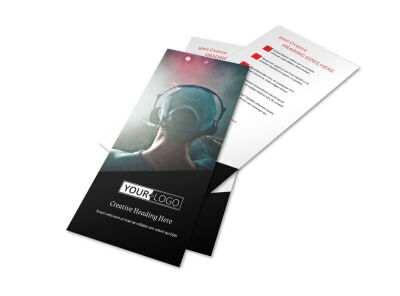 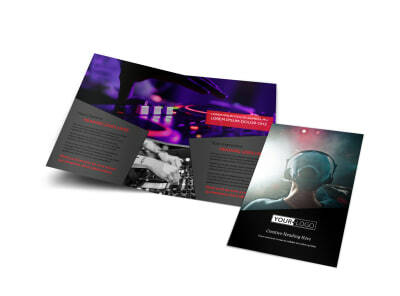 Customize our My DJ Profile Brochure Template and more! 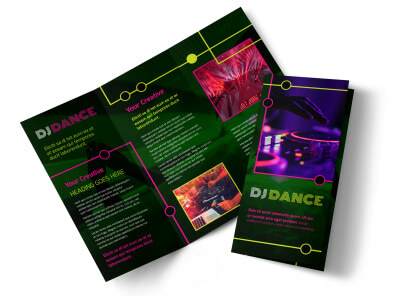 Show off your mad DJ skills and give the rundown of your experience in the field with a my DJ profile brochure containing the deets on yourself as a performer. 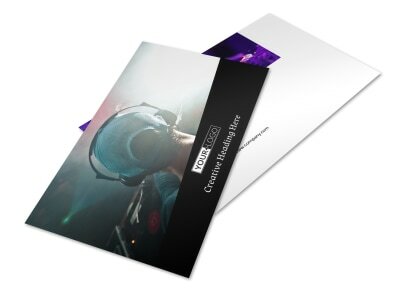 Choose a bifold or trifold template of your preferred size and fill the pages with images of yourself working the turntables as well as important deets about your experience, DJing style, and more. 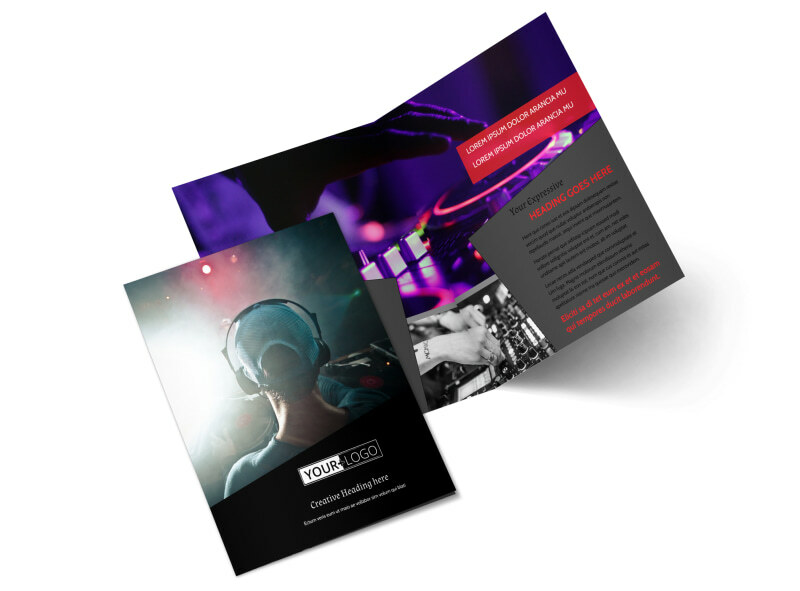 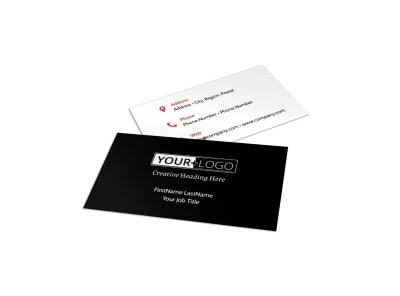 You can print your brochures from anywhere with a printer when you’re done, or send your design to our printers for a sleek, professional product.